It just gets better and better at The X-Project! 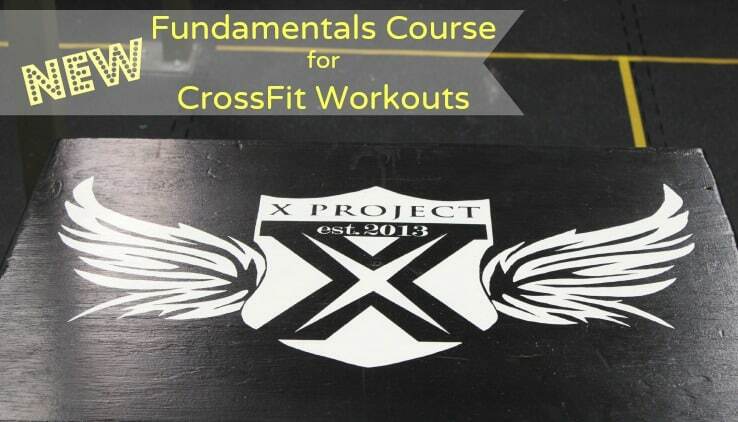 Starting in May 2015, The X-Project will begin offering a new 4 week, 12 session, On-Ramp Fundamentals Course for CrossFit Workouts, introducing small group attendees to a new set of movements, exercise, and skills. Why is it called On-Ramp? 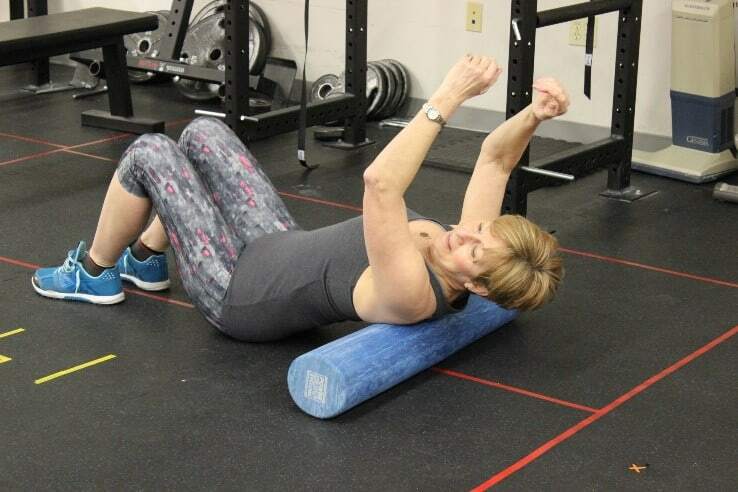 Because this course will allow any new members of The X-Project a way of getting “up-to-speed” as safely, effectively and quickly as possible. This will be a great way for new members to avoid that intimidating feeling of joining X-Project classes without any prior training experience. After this course, new members will know exactly what they’re doing and what is expected of them. 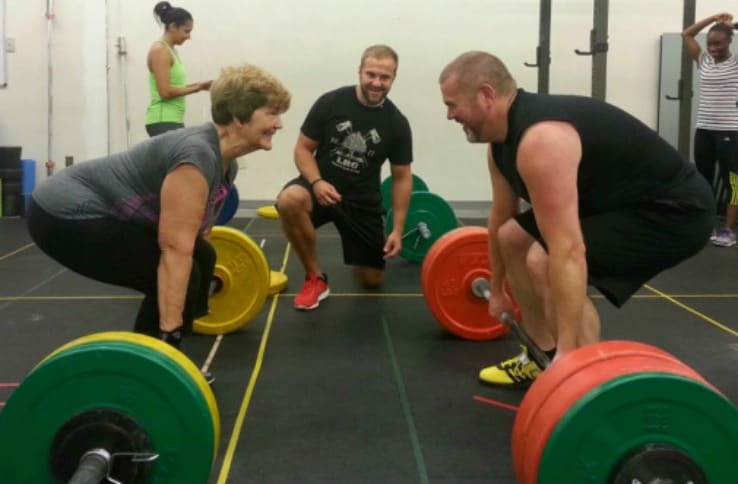 Attendance in these classes will enable each participant to build up to a workout that is at the level of intensity of The X-Project’s ongoing CrossFit group classes. Included in this course will be the basics of The X-Project’s methodology and philosophy about nutrition, exercise and life. 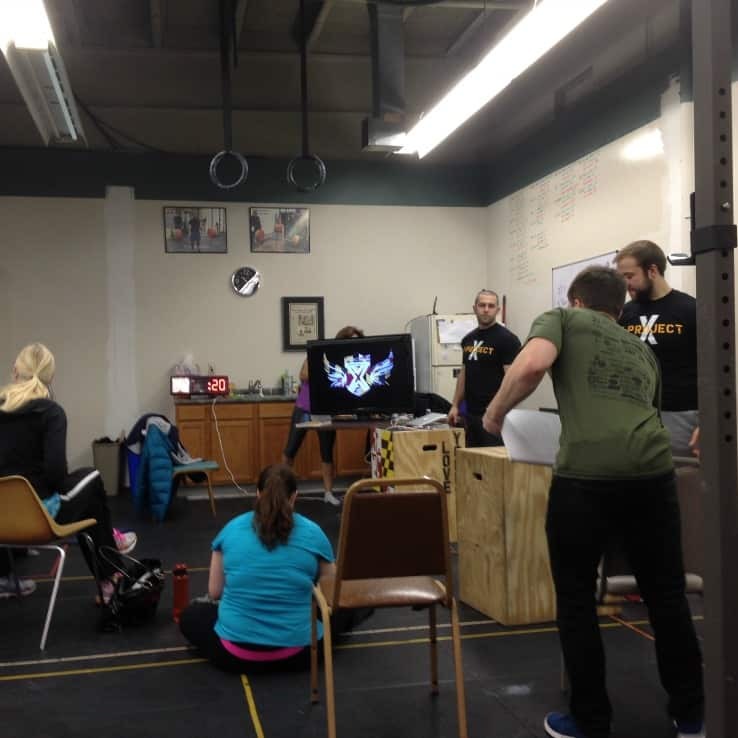 A general understanding of the biomechanics involved in the functional exercises The X-Project uses. To include all elements learned during that day’s lesson. Each new course will begin on the first Monday of each month. Each course’s 75 minute class will take place on Mondays, Wednesdays, and Fridays for 4 weeks. 5:30 pm to 6:45 pm. Is the On-Ramp course mandatory? Can I do a private On-Ramp as opposed to a group On-Ramp? Yes. The X-Project can accomodate you in a highly personalized setting, scheduled at the client’s convenience. 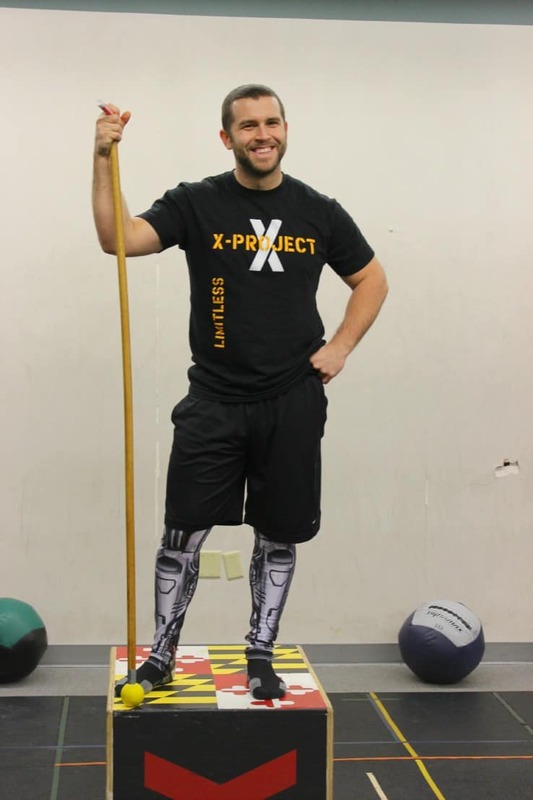 If you’re looking for a great way to be a better you physically, mentally, and emotionally, come check out The X-Project for yourself. 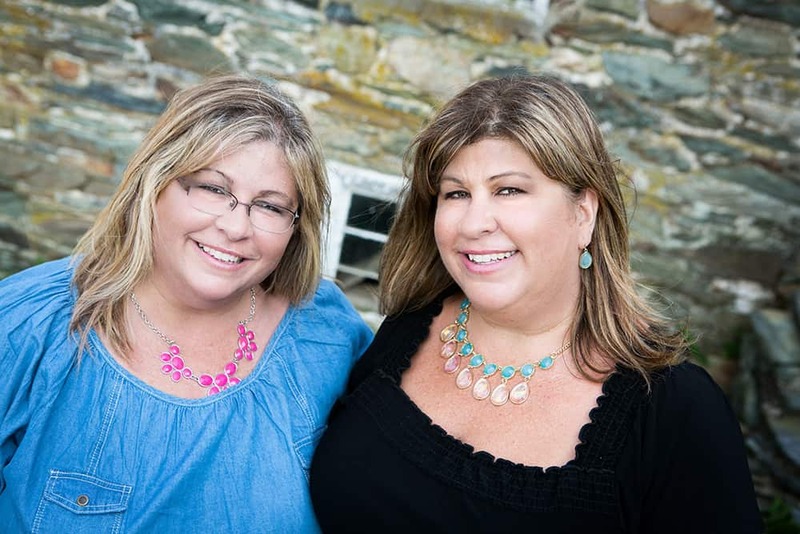 Give the owner, Michael Gaines a call and tell him the Housewives of Frederick County sent you. The X-Project’s phone number is (301) 370-7649 OR you can email them at xprojectlife@gmail.com. You’ll be encouraged to come in and watch a class to see what it’s all about. And if you join? Welcome to our family! You’re in for an awesome ride! Great write-up bit I’m exhausted just reading it! I’ll have to tag along with you and Terri one of these days! Thanks Cheryl! We’d love to have you join us sometime. We really do love it.